We’re back for more. Let’s get into it. 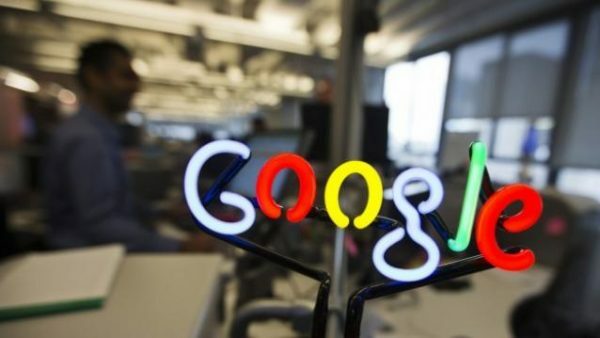 Google has acquired French firm Moodstocks. 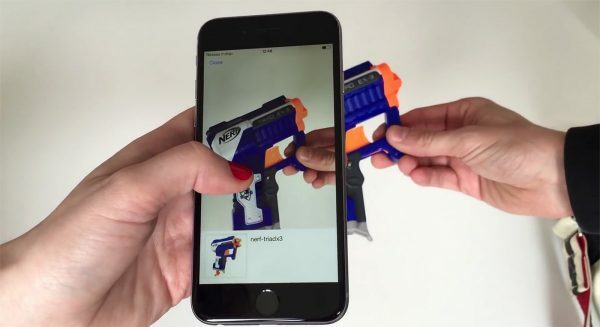 Like something out of the Jetson’s, Moodstocks has developed an app that turns “cameras into smart sensors able to make sense of their surroundings.” Google’s Goggles app has been offering a similar service since 2010, but combining the two together could greatly enhance the way images will be as searchable as text. 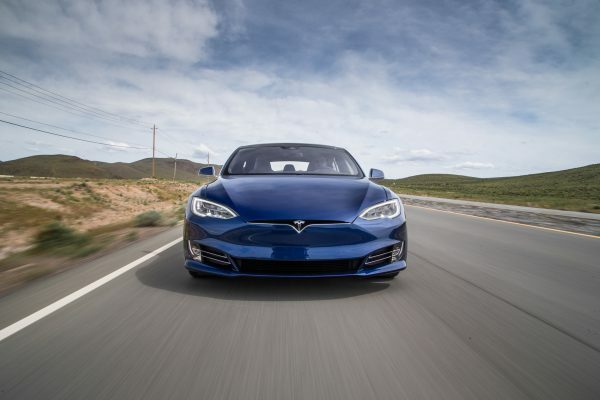 In May, a Tesla driver was killed while his car was purportedly on Autopilot. This week, another Tesla driver and passenger were involved in a non-fatal accident, also while the car was purportedly on Autopilot. Tesla released a statement to Electrek stating that it currently “has no data to suggest that Autopilot was engaged at the time of the accident.” These accidents are sure to push Tesla to reexamine its software and potentially make some updates and improvements to features. A fifth grader from France has just become the youngest recipient of the Paris Innovation Fellowship, most of the other applicants were “PhDs and seasoned urban designers.” During the fellowship, Eva will be able to enhance her already impressive coding and 3D printing work. 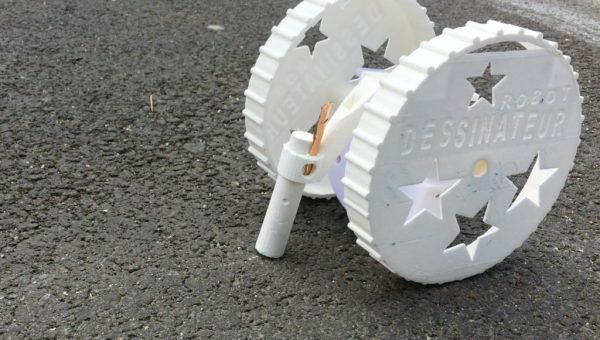 Eva hopes to program numerous 3D printed robots to draw stars, hopscotch floor prints, intricate mazes, and other shapes and figures to make the streets of Paris happy. Be sure to check out her cool robot in action here! Several changes are currently underway in the Microsoft office. COO Kevin Turner announced Thursday morning that he will be leaving the company in order to take on a CEO position at Citadel Securities. 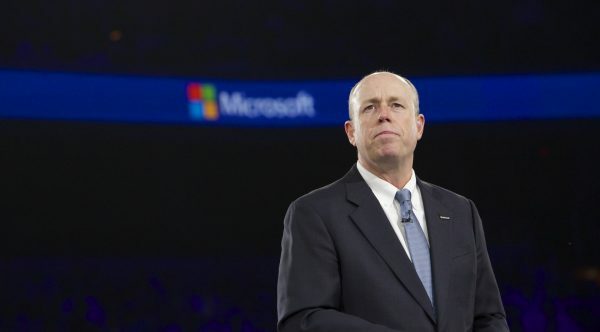 In an email to all employees, Microsoft CEO Satya Nadella informed that he will not be replacing Turner’s position with any one person, but rather several top sales and marketing executives will work to cover Turner’s role. Nadella also wrote that he will be leading the sales and marketing organization more directly. Music streaming services are in a war that has hit a fever pitch. To get around Apple’s 30% cut of in-app purchases, Spotify has been luring customers to purchase subscriptions through its website. 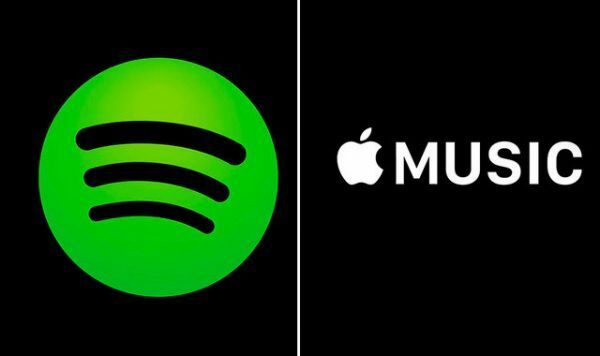 Recently, Apple has rejected Spotify’s latest update and now the company is claiming that Apple is using its approval process “as a weapon to harm competitors.” Apple argues these claims are unfounded and Spotify is simply asking for preferential treatment. 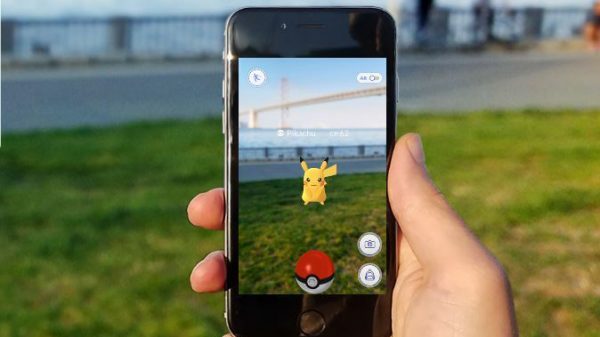 Nintendo and Niantic Labs have collaborated to develop a game that uses your smartphone’s camera, sensors, and location to place Pokémon in the real world. As you walk around your city’s landmarks and locations, you’ll run into wild Pokémon, which you can catch, train, and battle. This free-to-play app is now available for download on iOS and Android devices. 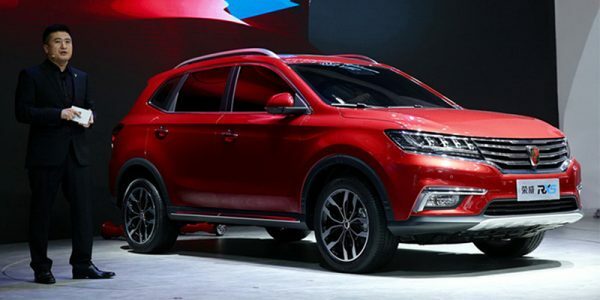 Alibaba and SAIC, one of China’s largest state-owned automaker to create a high-tech car. The Car’OS RX5 will be available for pre-order in China, pricing at upwards of $22,230. Alibaba’s main goal is to connect all cars to the IoT ecosystem. The car comes will support voice commands, navigation tools, and Alipay, Alibaba’s payment service, which allows drivers easily pay for gas, coffee, and parking spaces. It also features three LED screens and room for up to four detachable, 360 cameras. Deliveries are expected to roll out in August. 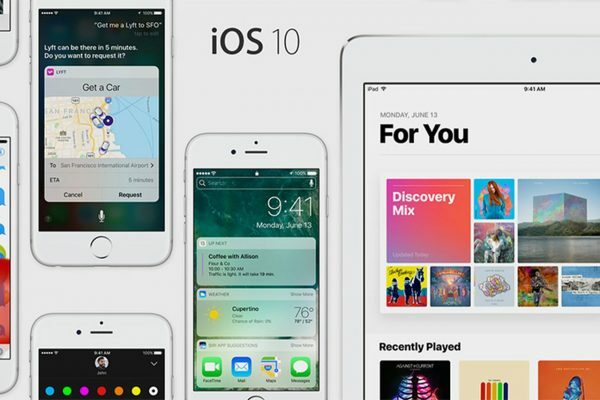 The public will be able to test drive Apple’s new iOS 10. Some of the new features you’ll be able to access with the update are raise to wake, the designed Apple Music, revamped messages, 3D touch notifications, and a whole slew of other additions. What is missing from the update is Siri working with third-party apps. Will you try the beta or will you wait until the official release? 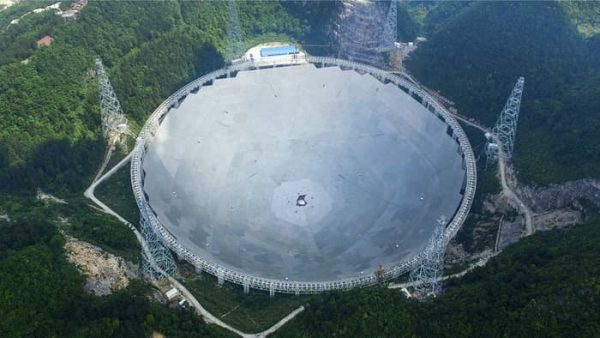 After five years and $180 million, China has completed the world’s largest radio telescope. The Five Hundred Meter Aperture Spherical Telescope, aka FAST, is roughly the size of 30 football fields. The telescope will be used in searching for extraterrestrial life and exotica of the Universe such as pulsars, quasars, and gravitational waves. Quantum computers, while still in early experimental phases, use advanced aspects of quantum physics to solve problems much faster than normal computers. Which ultimately means modern encryption, like HTTPS, will not be able to stand up to quantum attacks. With all of these hypothetical ideas, Google has been working on a post-quantum encryption for Chrome to protect from future quantum attacks. There you have it, another week full of exciting tech news. Check back in next week for more!